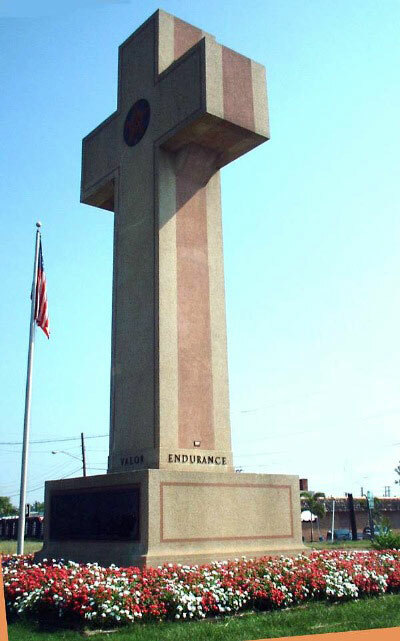 One of the latest targets of militant atheists is the Bladensburg World War I Veterans Memorial Cross pictured here. In my latest Federalist article, I discuss the lawsuit filed by the American Humanist Association that demands the removal of this monument which is also known as Peace Cross. I wrote it in anticipation of Veterans Day and I hope many in the Washington, D.C. area will attend the wreath-laying there on Wednesday. You can read my article here: Killing the Dead: Atheists Attack World War I Memorial. There are two basic themes in my essay: the impact of World War I and the symbolism of crosses. World War I was a cataclysmic event in human history that really set the course for so much of the violence of the 20th century, and the violence that continues to this day all over the world. And yet WWI is woefully neglected as a subject of study both in K12 public education and in higher education. So more than ever, we ought to preserve and respect our memorials to World War I, not tear them down! Second, the cross is basically a symbol of self-sacrifice. It has been recognized as a symbol of sacrifice in war memorials for a very long time. We honor the fallen because of their self-sacrifice. If you are able to grasp that reality, then you understand the need for an effective symbol to express it. More than anything else, the Bladensburg Peace Cross is a symbol of self-sacrifice in keeping with the enormity and the calamitous history of World War I. No other symbol so efficiently communicates self-sacrifice and suffering. No other symbol serves also to signify the hope that the dead did not die in vain, that they laid down their own lives so others would live in peace and freedom. Understanding the history and the purpose of memorials is key here. If the plaintiffs thought this through in a meaningful and sincere way, they wouldn’t be doing mental gymnastics with the First Amendment’s establishment clause in order to tear down the 90-year-old Bladensburg Peace Cross. Obviously, they have another agenda, which is to empty the public sphere of any and all religious imagery. In the end, this is not just a war on religion. It’s a war on history and memory.